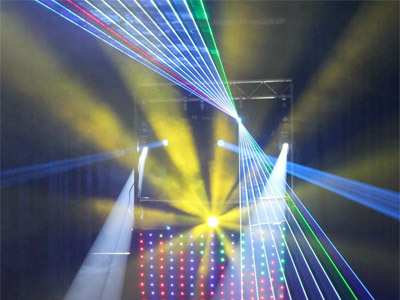 "The Premier Service For Mobile Disco And Karaoke"
Required by many venues, Suburban Sounds has a current PLI policy with National Association of Disc Jockeys in the amount of £10 million. Also required by many venues, Suburban Sounds has supplied satisfactory evidence of holding current PAT inspections of their equipment dated within the last 12 months. A Method Statement outlining Suburban Sounds&apos; Health & Safety procedure for setting up disco equipment has been provided. Suburban Sounds has provided Risk Assessments undertaken at events sourced via needadisco.com, indicating that they can undertake these competently. Why do people choose to book Suburban Sounds? "Amazing service, would definitely use again!" "Really impressed with his set. Exactly as I wanted. Would highly recommend.Thanks for making it a great night. " "Jimmy was great. He played all the sonvs requested and others that were asked on the day. He kept everyone entertained and there were lots of people up dancing all the time. 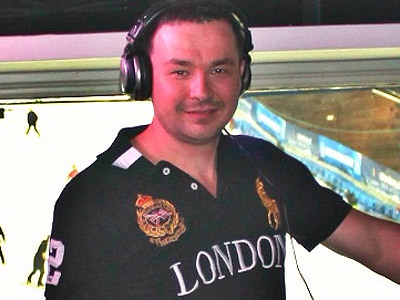 I would definetly use hima gain and revommend him to anyone that is looking for a great dj! " "James was perfect! Arrived on time, as discussed, set up with minimal fuss and handled our last minute changes on the day with no issues (trust me, you think you'll do the speeches, cake etc in a certain order and then you change your mind!!) We had all songs we asked for and our choices ranged from 80s cheese, Irish classics (for his side of the family) wedding staples and all the way through to Rammstein and Slipknot on request from guests. It felt like whatever we wanted, he found it. Highly recommended "
"Dan was great. He listened and interacted with the kids well. He ensured clean edits were played and played requests too. Worth the money!" "Thank you James, music was great. Varied and accomodated all music tastes. Would recommend." "James is absolutely fantastic and and made my party amazing for me and my family. I would recommend him to anyone and book again in the future! " "Very pleased overall with Suburban Sounds. James was very communicative from the first contact and happy to source my entire playlist (which was extensive!) He arrived promptly on the night and was pleasant to deal with and happy to accommodate any special requests. I would definitely recommend and would use again. Very good value for money also." "We were very pleased with all James did for us for our golden wedding anniversary, he offered a range of extras such asDance videos for the children etc. and the lighting extras were well worth it. 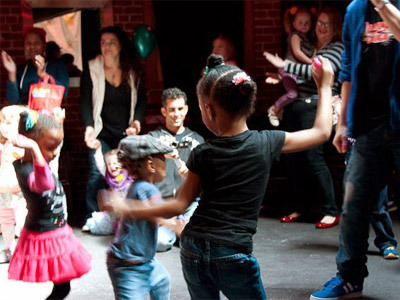 The volume was conducive to having a conversation as well as dancing! We were impressed by the speed that James was able to download and play some" golden oldies "on our play list which we thought we had emailed but they hadn't been received by James. " "James arrived on time and set up without any problems. He cooperated with the band very well and his choice of music had the dance floor packed all night. Our wedding reception was about the guests having fun and the feedback we got about the music speaks volumes, thanks James "
"We were very happy with all aspects of the DJ service on the night and would certainly use them again"
"James was timely, well presented and helpful and encouraging when I decided to create my own playlist. He created just the right atmosphere for my 70th party. The volume of sound was appropriate and he adjusted my playlist to help build up the right atmosphere and encourage dancing. He was understated, which was suitable for the occasion and the uplighters he provided enhanced the hired yurt. Very good value for money." "The best DJ we have ever come across in all the times we have ever required their services. Would certainly recommend Suburban Sounds to anyone who requires an excellent DJ." 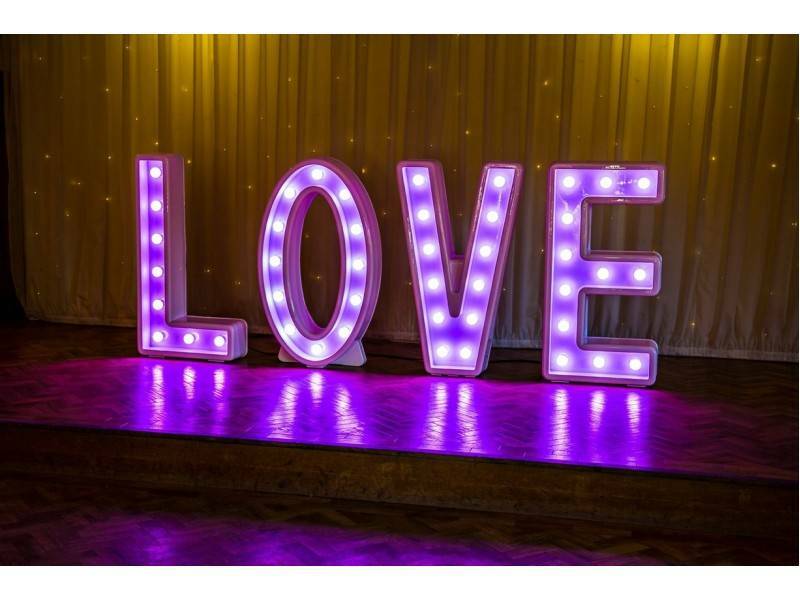 "Absolutely fantastic service from initial contact to the end of the night. Communications were perfect with organising it all. What stood out the most was how many people commented the following day on how good the DJ was. I would definitely recommend and I would definitely use these guys again "
"Good communications prior to party, excelent balanced & blended music, well presented. Will highly recommend. Definitely consider for future events." "Had a fantastic night for my daughters 30th birthday. The dance floor was never empty. We did send a play list but James also added some music as requested by the guests. Guests age from 1 to 83 and all had a fantastic night . Volume was just right . Thankyou James "
"James was very professional from the initial contact to the end of the party! He set up quickly and he was working on his own. The music was just what we had asked for and I had many positive comments from guests saying how much they had enjoyed the mix. I would recommend James without hesitation, and can honestly say his music made my party really special. Thank you James." "James did a professional job. He turned up on time and played all the songs we asked for in an order that worked well and kept peole dancing." "James was very friendly from the moment he turned up. He double checked everything with us upon arrival and even accommodated any changes we had. This made the entire experience 10 times better as we knew he was approachable and flexible. Great music all night. Brilliant DJ. " "I gave James a long list of songs to play in advance of the night, he seamlessly included during the night and worked with the partygoers to provide non stop dancing tunes matching what we liked to keep us going. 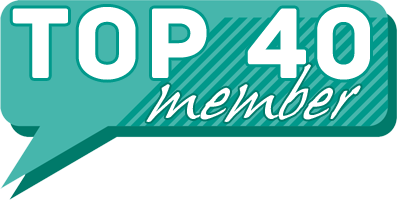 Really pleased, he was very polite and would recommend without hesitation, thank you James"
"James DJ'd at my 40th Birthday Party earlier this month and he was just brilliant! Ultimate professional - arrived early and put together (and took down) his equipment with no issues. James "read" the party beautifully - recent tunes for the kids first and then after the food he played a medley of songs that I'd requested which got me and my friends up and dancing. This was followed by some more great tunes to keep the party going and was perfectly aimed at the party demographic (30/40 somethings!) James even got me on the stage at one point while he did some rapping - he was absolutely fantastic! I've had many great comments from friends and family since about my DJ and where did I find him! I honestly would not hesitate to recommend James and would definitely hire him again for another party. Thank you so much James for making my 40th Birthday celebration so perfect!" 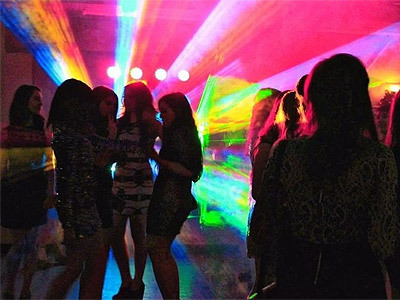 "We were very impressed with the quality of the disco. We wanted a simple understated presentation with great music and this was exactly what we got. The disco allowed us to have a fantastic party without taking over. 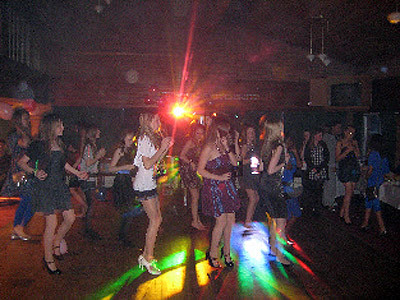 The dance floor was busy all night and all ages were catered for. We would book again and would definitely recommend. Thanks Jimmy." "James coped very well with a quite varied audience, bearing in mind that it was a 90th Birthday party, he managed to to suit all the various ages, and he also supplied us with a particular type of music that had been requested and the artists that where also requested. I would recommend him to any who wants DJ for a Birthday Party to suit all ages"
"James provided a fantastic service at our wedding we were more than happy with everything he did and would highly recommend him for any event, thank you so much James you made the evening what it was." "James was fantastic, played all our requests and kept the dancefloor full, he even put up with our horrendous karaoke. Highly recommended!" "Was very good played all songs requested guests loved it even asked for business cards for there partys was fantastic"
Suburban Sounds also offers a range of additional party services not directly linked to musical entertainment. Please note that needadisco.com has no editorial control over these images which are stored on flickr.com. If you have any concerns about what you see below, for example potential copyright infringement or unsuitable content, you should take this up with Suburban Sounds directly using the Contact section below, or else you may alert flickr.com directly quoting "set number 72157634878909948". 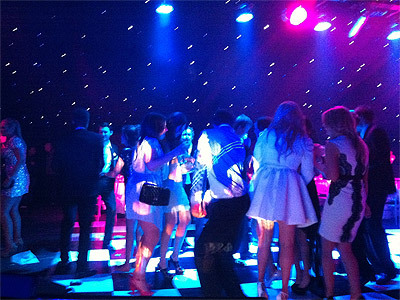 Get FREE no-obligation disco quotes from Suburban Sounds and other DJs covering your venue. Take 2 minutes to fill in some basic details and we'll do the rest! If you are contacting Suburban Sounds about an event, it's always a good idea to include the DATE, LOCATION, EVENT TYPE, AGE GROUP and TIMINGS to speed things up!